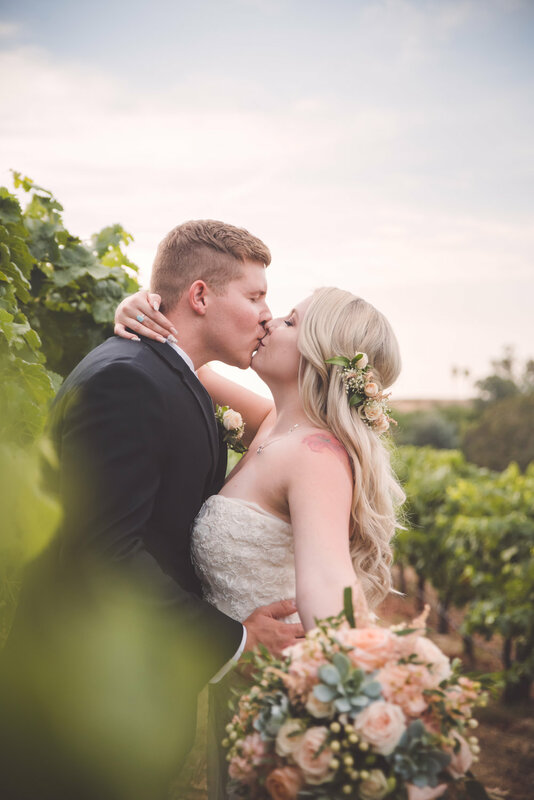 As the director of Weddings and Events for The Inn at Churon winery and a Preferred vendor at many Estates and Wineries in Temecula Wine Country, I am blessed to be surrounded by beauty weekly. The fact that I am lucky enough to capture life changing events while watching love grow and sunsets glow across Southern California gives me goosebumps every single weekend. I am passionate about what I do and I won't stop until I capture the raw emotion and candid memories. Your wedding day is my passion and The Inn at Churon is a beautiful Venue! Message me if you’re looking for a venue and we can tour today! Working alongside so many incredible vendors and venues, I have come to know so many inspiring people that are in this business for the same reason as I am. It takes a special creative side to dive into weddings because each and every wedding is different and tells a different story. We are in this because it is our calling, our passion and what keeps us awake at night and dreaming during the day. We are in this together to make your Wedding exactly the way you envision it. HG weddings not only helps you find the perfect venue but we have customizable wedding packages that simplify and enhance your wedding so you don’t have to sweat the small stuff and can go back to choosing a dress and color scheme while we work on everything else.